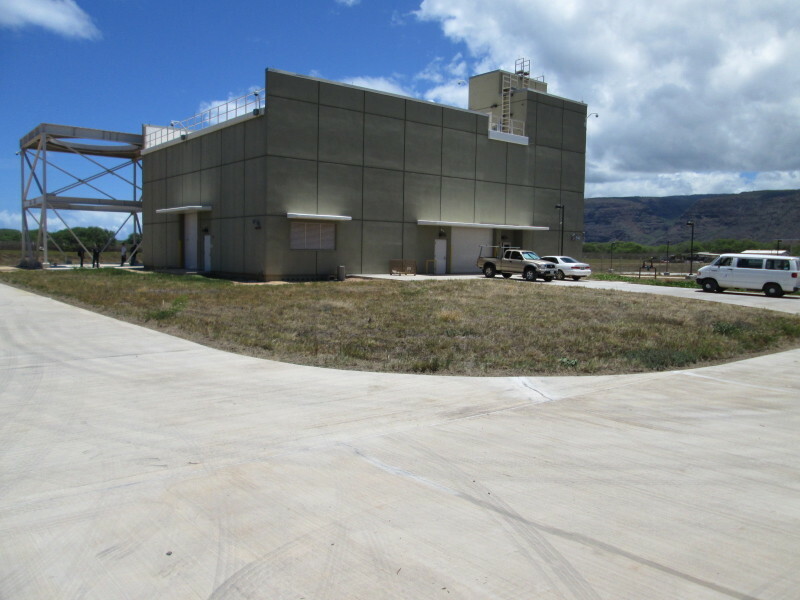 WOC provided civil engineering services for the design of the Advanced Radar Detection Laboratory (ARDEL) facility located at the Pacific Missile Range Facility at Barking Sands, Kauai. 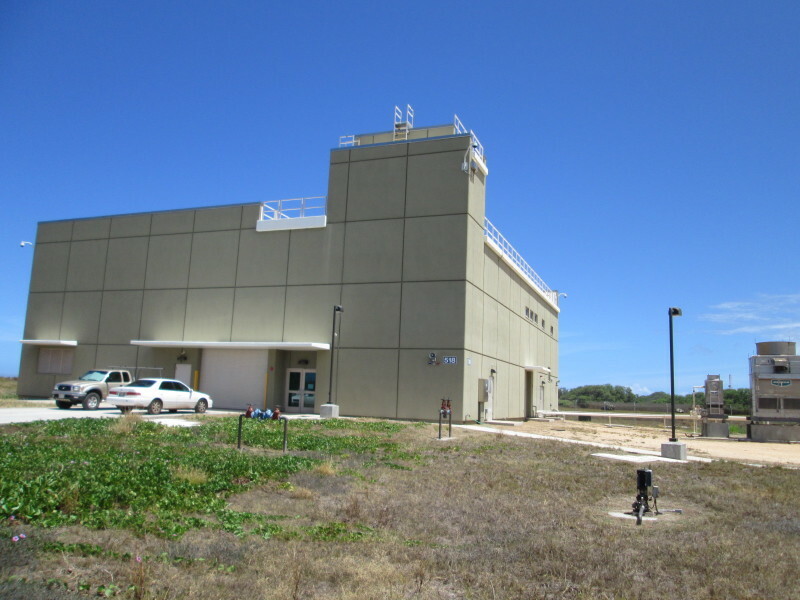 The purpose of the facility is to support test and evaluation of a new Air and Missile Radar System being designed for a new class of Navy cruiser under development that will eventually replace the existing CG 47 class ships. Site improvements include paving landscaping, fencing and security lighting. The project received LEED Silver Certification.